As a fan of the Legend of Heroes games, I bought this game without needing to read about its plot line. No regrets here, as expected, it was a great game. It’s your usual JRPG with more than just turn-based gameplay. Boasting 80+ hours of gameplay, not including side quests, it’s definitely a game that will grow on you. And that 80 hours is just for the first of three games in its title. The usual question is, is it worth it to put the huge time invested in it? YES. The side quest doesn’t feel like a chore at all. I did not even notice I’ve already put in 80 hours in the game. Characters are enjoyable and as well as the Non Playable Characters or NPC. They did not spare any details to build the in-game world. It will start slow, but once it picks up its pace, you will be in for a ride. The main character is surely likable , as well as the supporting characters. I’m getting the impression that this first game is for setting up a bigger plot and developing the characters. Again, this game is great to have in your library. 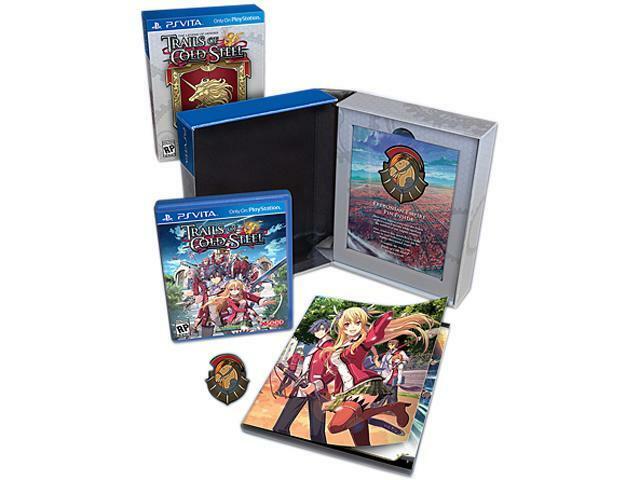 [Packaging] The Lion Heart Edition includes an art book and a badge pin, aside from the game case that has an interchangeable cover. If you got LOH: Trails in the Sky Premium Edition for the PSP, the pin is a great addition to the collection. I would recommend getting the Lion Heart edition versus the Standard. Definitely worth it. [Game Tip] There are hidden quests that are easy to miss. I actually enjoy these quests a lot because it adds more to the characters around you. I suggest talking to NPCs frequently. Even if they don’t have a quest for you, they do say interesting things and you get to know them more. It’s a must too if you are planning to unlock all character information. Enjoy! 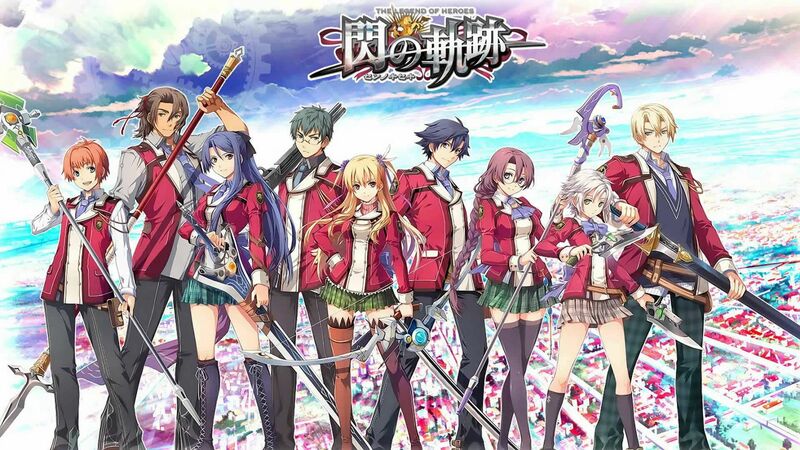 Trails of Cold Steel I & II is currently out in the West, both in PS3 or PS Vita. The third installment is coming out in Japan September 2017, PS4 Platform. Posted on June 7, 2017 June 7, 2017 by Shi-naPosted in REVIEWS, VIDEO GAMESTagged gaming review, legend of heroes, legend of heroes trails of cold steel, ps vita, ps3, REVIEWS, sony, trails of cold steel, VIDEO GAMES, xseed, xseed games.